The petition filed by Mohali-based Kalghidhar Sewak Jatha came before a division bench of justices S K Mittal and Deepak Sibal. 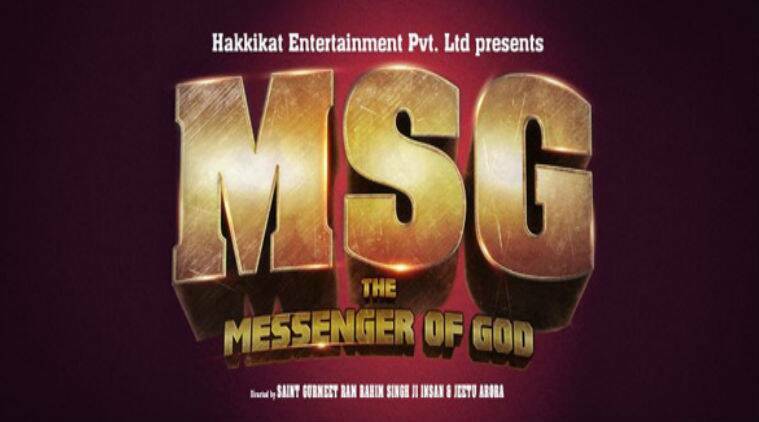 The Punjab and Haryana High Court today deferred till February 4 hearing on a petition seeking a stay on the screening of the controversial movie ‘Messenger of God’ starring Dera Sacha Sauda chief Gurmeet Ram Rahim. The counsel for the Jatha requested deferment to produce the order passed by the Film Certification Appellant Tribunal (FCAT) on January 15, 2014 under which the screening of the movie was allowed after the Censor Board referred the movie to it on January 12. The Mohali-based Trust in its petition had claimed the movie’s screening would pose a serious threat to the law and order situation in the two states. The petitioners had claimed that Gurmeet Ram Rahim Singh had tried to project himself as a ‘messenger of God’ in the movie though he was an accused in cases being investigated by the CBI.